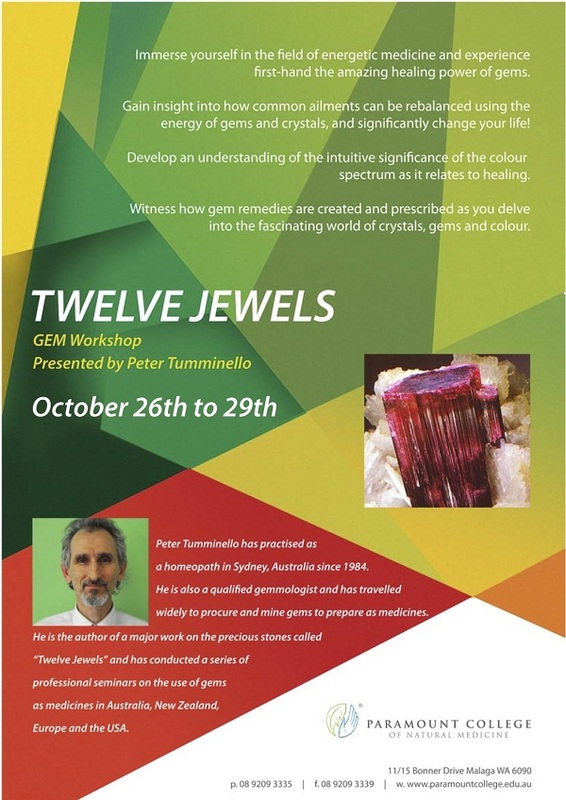 Suitable for homeopaths, naturopaths, crystal healers and medical practitioners. The gemstone Turquoise was proved by a group of homeopaths in Canberra in 2006. It has since been used successfully by a number of practitioners, especially in respiratory disorders where Phosphorus seems indicated. In addition to its own characteristic standard homeopathic symptomatology its unique situational indications will be explored. The prominent clinical indications of its definitive colour and its unique crystalline structure will be explained.